At our substance abuse treatment facility, we are committed to providing our clients with the addiction recovery treatment they need to reach their recovery goals. In order to to this, we must provide a full complement of potential addiction recovery treatment strategies, so we can provide each client with the care they need. Not every strategy for treatment will work equally well for every individual who is struggling with addiction. This is because each person is an individual, with their own history of substance abuse. A certain type of treatment may be essential for the treatment of one client, but utterly redundant for the treatment of another. One example of a treatment that is invaluable to certain clients is dual diagnosis mental health treatment. Dual diagnosis is appropriate in a specific set of circumstances: when a client is dealing with both an addiction and a co-occurring disorder. In instances like this, the client is at extreme risk for relapse if they do not have the co-occurring disorder properly treated during their time in the drug rehab center. This is because when a client has not been treated for their co-occurring disorder, they run the risk of returning to substance abuse in order to self-medicate the symptoms of the untreated disorder. Fortunately, with the benefit of dual diagnosis mental health treatment, we can provide clients who are struggling with co-occurring disorders with the support they need to reach recovery. The dual diagnosis method allows us to identify the co-occurring mental health disorder, which is no small thing. In fact, many of our clients are not even aware that they are struggling with a co-occurring disorder when they enter our drug rehab center. With dual diagnosis mental health treatment, we can get our clients the care they need, even if they don’t realize they need it. You’ll never have to wonder what the next step may be when you leave our addiction recovery facility. We provide all clients who successfully complete our addiction recovery program with a comprehensive aftercare plan. Like all the addiction recovery strategies at our drug rehab clinic, your aftercare plan will not necessarily look the same as those that belong to other clients. 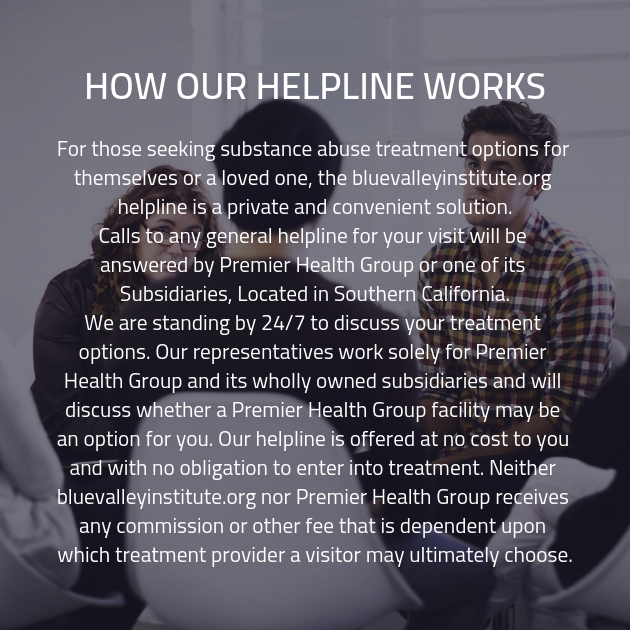 At our substance abuse treatment center, we provide you with care for every step of your journey to recovery.